All summer long we are focusing on what it means to gain back control of your home and to stop living day to day in survival mode. Today we are going to be working with our family priority list and creating a daily, manageable routine to help you feel in control of your schedule! Welcome to the next part of our online book study of Say Goodbye to Survival Mode. It’s not too late to jump in and join the fun! You can read the introduction and see the full schedule of topics for the next 10 weeks. Or jump in with today’s discussion! As a busy mom of two young boys (18 month old twins), I have to be very strategic in planning out my day. I have to determine what the most important things for today are, because in reality, I’m not going to get everything on my “to-do” list done. While my everyday routine has very different demands, expectations, and priorities now that I’m a stay-at-home-mama of two youngins, I had to do the same thing when I worked full time. There are only so many hours in the day. Before we had kids, when I worked full time outside the home, I had to be very strategic about when I would grocery shop and how I would plan my meals, cleaning, spending time with my husband, etc. Likewise, when I was a new wife and a full time college student (while working 25 – 30 hours a week) I had to be extremely disciplined with where I spent my time or homework would go undone and we would starve. Instead of strictly regimenting every minute of every hour of my day, I’ve learned to set priorities for the day. Certain things (like Bible study) are such a high priority that they need to get done first thing. Otherwise, the unexpected things of your day (especially life with little kids) will turn your schedule upside down and you may end up heading to bed at night feeling like you got nothing done…again. Earlier this week we spent some time learning how to create a personal priority list for our lives and then we broke that list down into actionable, bite-sized pieces! If you haven’t done that yet, back up and go through those two steps and come back here. Pull out your list of priorities, because you need to start with what is most important in your day (and remember, this list is personal to you and your family. Don’t try to mimic your schedule to look like someone else’s!!). You need to schedule these things into your day first, before you can say yes to anything else! Instead of trying to cram everything into your day (and feeling burnt out and discouraged when everything doesn’t fit), first start with 24 hours and then add activities with realistic time’s assigned to those tasks. As you can see, many of my duties for each day are variable. Some days, when I’m working on a big project or have a writing deadline, I may put 6+ hours into blogging. Other days I’m on the computer for only 2 hours because I have a large cleaning project or I’m doing large amounts of freezer cooking. While my days are variable, it’s important to know that even though certain projects may come up (i.e. blogging, cleaning, organizing, decorating, large batch cooking, etc. 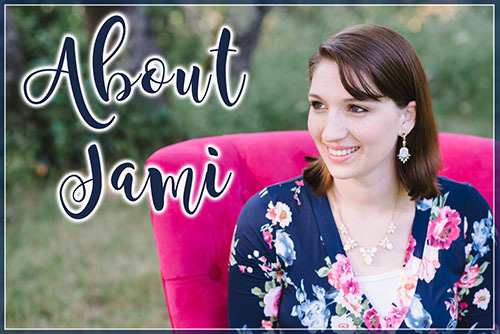 ), there are certain things that I have to get done that day regardless of my larger projects, such as Bible study time and focusing on my husband. Also, because my twins are toddlers still and have each other to play with, I can often get things done like Bible study time, cooking, and cleaning while my kids play underfoot. So while they are up and need occasional attention, at this stage, I’m also able to cook dinner while they play with tupper ware in the kitchen. Now that I stay home full time, it’s really important that I develop consistent morning and evening routines. Otherwise I wake up, wonder around for a while and before I know it, it’s 11 and I haven’t accomplished anything! Likewise, developing and sticking to an evening routine has really helped me to prepare for the next day. I’m able to shut down my house for the night and plan for tomorrow. “If you don’t have any structure in your life right now, I encourage you to start with a morning routine. Write down the five things you need and want to do each morning. Things like exercise, read and pray, clean up the kitchen, wake and feed the kids breakfast, and prepare lunches or even dinner. Whatever those give things are, commit to getting up and going them consistently for three weeks. Once you’ve created your daily routine, come back here and share what you came up with! 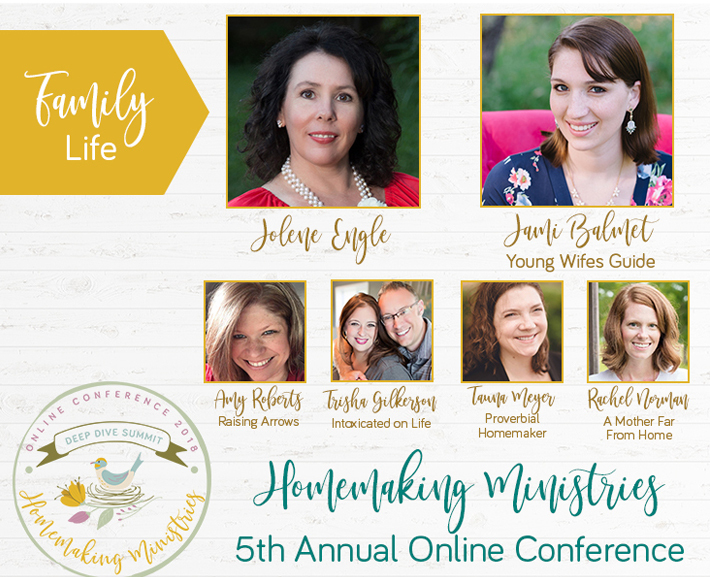 It’s so encouraging to see what other homemaker’s are working on! I just found your blog and am working through so much of what you have written. I really appreciate your perspective and advice. My evening is lacking. I have a tendency think of evenings as my “time off.” I am working on being more productive once my husband gets home. Him being “off work” doesn’t mean that I am. I’d love to read a post about this topic that’s geared toward a full time working wife. E.g Rooms, kitchen, fridge. Schedule fridge cleaning on Saturday when half of contents are being consume. * Work on small blog 930 for 6 hours split timings every 30 minutes with 15 min break. Check anything to cook, clean and other small stuff need to organize or scheduled. Check my blog for 30 minutes. I can do seventy things and still feel like a failure because I didn’t do the other forty things on my to do list. I am a major slave to lists-its a way of keeping clutter and nagging out of my head-so instead of feeling accomplished, I end up feeling discouraged. Then I discovered that what I was calling my “daily” to do list should really be my weekly to do list. It’s helped a lot. I’m a slave to “to do lists” because it’s a way to get clutter and naggings out of my head. I can complete 70 things and still feel unaccomplished because I have 40 more things on my list. I finally realized my “daily” list should really be my “weekly” list and it helped a lot!